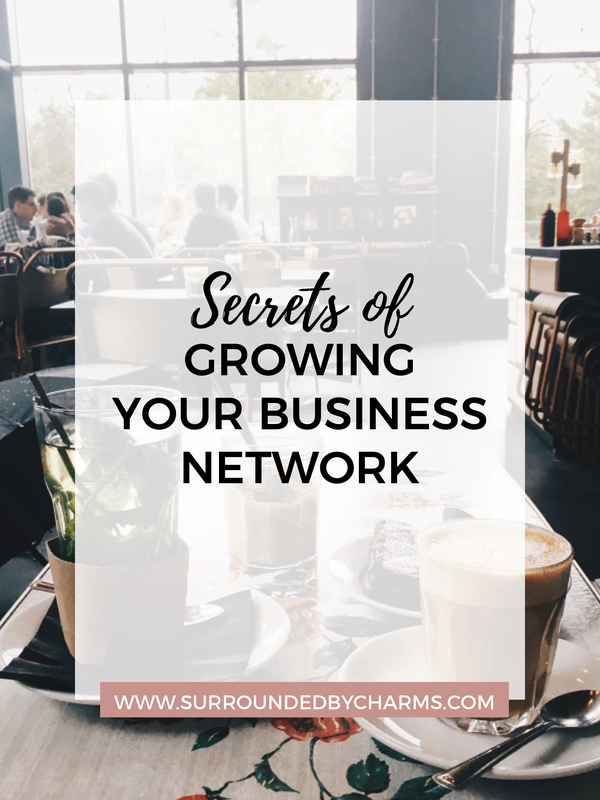 Nowadays networking is incredibly important, especially when running a business but not everyone knows how to grow their network. If you are a chatty person, you’re already doing it effortlessly but if you’re an introvert, I suggest you read these secrets and try them out because it is crucial for a successful business. The easiest way to grow your network is by going to the events related to your interests and hobbies. Most of these events are free and everyone who is going there has the same goal – meet people and make connections. Besides, all these people have at least one thing in common and because of that, it is easy to have a chat with anyone and learn more about that person. I’m pretty sure some of these people will become your business partners or lifetime friends. Just don’t forget to take your business cards with you! The second-best place to grow your network is a bar. A lot of great friendships and partnerships were born in bars because people there usually are laid back and chatty. If you’ve never tried to have a chat with a stranger at the bar, you might be surprised how interesting it could be once you’ll try it! People are full of stories and you might hear a story you need most! LinkedIn is a great source where you can grow your network. Simply look for people that you would like to connect with, message them and tell, how inspiring they are or why you like them, and add them to your connections. Later on, it definitely will help you when you will be running your own enterprise. This one isn’t about where to grow your network but how and the answer is – be a great listener. People love to talk about themselves so if you want to make a good impression, don’t brag about yourself, concentrate on the person you’re talking to, ask questions and be interested in what the person is telling you. Follow-up with everyone you connect with. Send an email letting the person know it was a pleasure to meet them. Just a short follow-up can make you stand out from the crowd and be a beginning of something big! 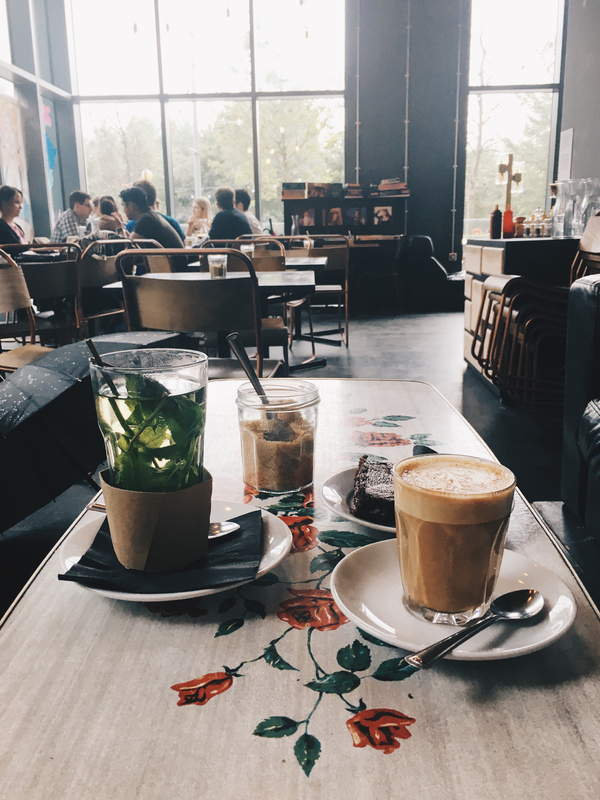 Looking For a Hipster Coffice?